This introductory art course provides sequential learning activities organized around the art elements and principles of design. 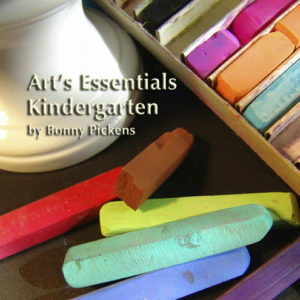 Students learn about artists and the historical context of art as they create original works and explore a variety of materials and techniques. 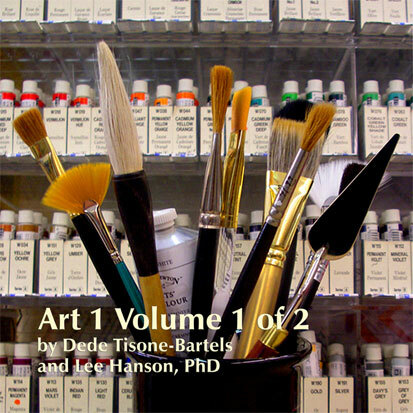 Over 35 lessons in the first volume of Art 1 are separated into six units; each unit concludes with a section providing opportunities to respond, review, and reflect on essential ideas and concepts contained in the units. 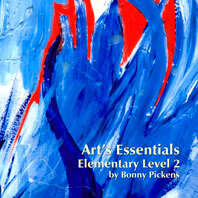 The second volume of Art 1, introduces the art elements of color, form, and space with culminating unit focusing on the Principles of Design. This introductory art course provides sequential learning activities organized around the art elements and principles of design. Students learn about artists and the historical context of art as they create original works and explore a variety of materials and techniques. 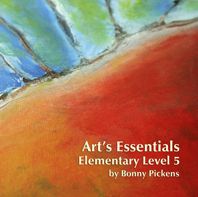 Over 35 lessons in the first volume of Art 1 are separated into six units; each unit concludes with a section providing opportunities to respond, review, and reflect on essential ideas and concepts contained in the units. The second volume of Art 1, introduces the art elements of color, form, and space with culminating unit focusing on the Principles of Design. 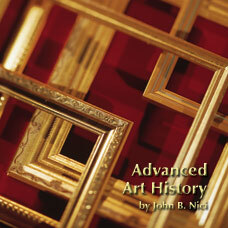 614/ISBN: 978-1-59657-720-6, 614/ISBN: 978-1-59657-216-4, Class Set CD/ISBN: 978-1-59657-721-3, 189/ISBN: 978-1-59657-476-2, 189/ISBN: 978-1-59657-217-1, No page count.No ISBN number. Use product code.